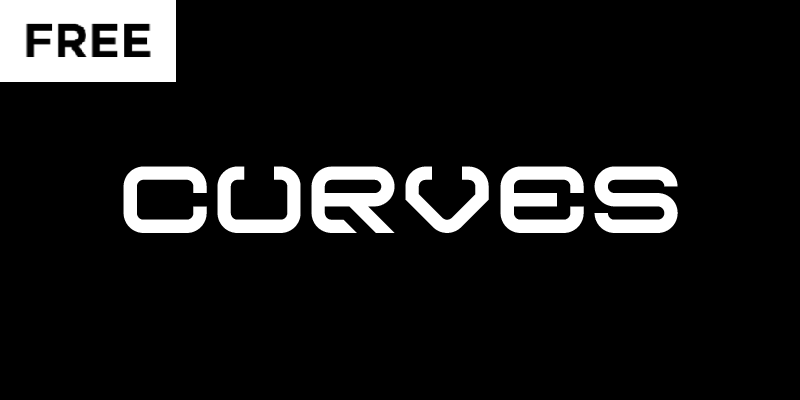 Curves € by Gil R.
I will create more fonts. Be sure to follow my twitter @girucreative if you don't want to miss it. This font is free for personal & commercial use​​​​​​​.